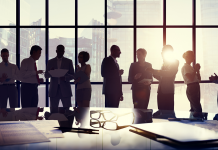 There is a new vigour in the digital health space. 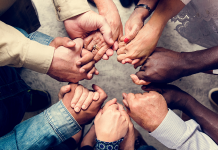 There are a number of critical health challenges – ageing population, migration, chronic diseases, mental health – that we are facing as society, which all require an almost immediate response. And there is a consensus that technology can be play a central role in response to the health challenges of the future, in terms of innovative solutions to enhance the quality of care, to speed up delivery of care, and to manage the cost of care. There is also a growing enthusiasm among stakeholders that new business models will enable the use of technology. All this could be felt and seen at the Mobile World Congress 2017 in Barcelona and, specifically during the Digital Health & Wellness Summit organised by the European Connected Health Alliance. 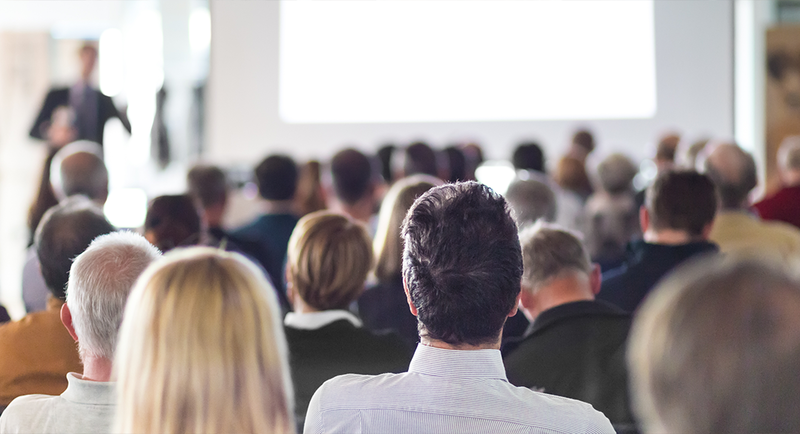 More than 200 experts gathered to discuss topics such as data, digital hospital, connected and assisted care and mHealth applications. The participants represented the long and complex supply chain of digital health delivery including academics and research institutes, local action groups, general practitioners and health workers, patient forums and alliances, legal professionals, health application developers for mobile devices, IT and telecoms companies, and policy makers. Companies such as Roche, Bupa, Adeslas, Axa, Orange Healthcare and Telefonica supplied the audience with interesting insights on chronic disease management, assisted living solutions and purpose-driven healthcare solution design. It also showed a progressive change of thinking to a systemic view of healthcare provisioning. A healthcare systems ‘glued’ by the flow of data – clinical and non-clinical – managed by Healthcare Platforms, creating a continuum of healthcare that starts with people and passes through pharmacies, surgeries and other healthcare provision spaces, reaching the largest hospital centres. Hospital and clinical environment, fully equipped for inpatient and outpatient care. 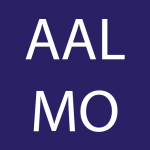 All of these areas will benefit from access to an up-to-date electronic health record system detailing patients’ condition and treatment, allowing access to their medical history, diagnostic services received, and other relevant information. Throughout the Mobile World Congress, mobile network operators, systems integrators and other technology providers dedicated attention to “mobile health” and “connected health”. Assisted living appeared however as the strongest opportunity for the mobile and IoT community. It was evident with the solutions showcased by AT&T’s Connected Healthcare team, Orange Healthcare and Vodafone m-Health solutions. 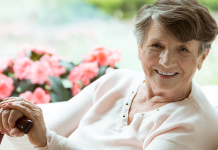 Assisted living solutions involve several technologies, including connectivity, where mobile network operators have an undisputable expertise. 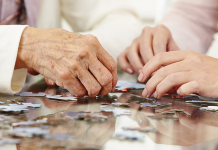 Assisted living is also seen as the most appropriate expansions of smart home solutions. For example, AT&T combines its smart home solution, “Digital Life”, with its connected healthcare offer. Smart home solution therefore encompass four key parts: security, energy efficiency, entertainment, and well-being. 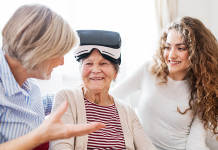 Emerging technologies, including Augmented Reality and Virtual Reality (AR/VR), were also the topic of discussions among the start-up companies in relation to assisted living. These new AR/VR technologies have boosted the morale of the wearable technology community, recently in a sort of ‘identity crisis’, demonstrating the importance of wearable devices in healthcare applications. The role of digital technologies in the healthcare sector has been explored from some time now. The first wave, which we can call e-health, was focussed around electronic patient records and e-prescriptions. 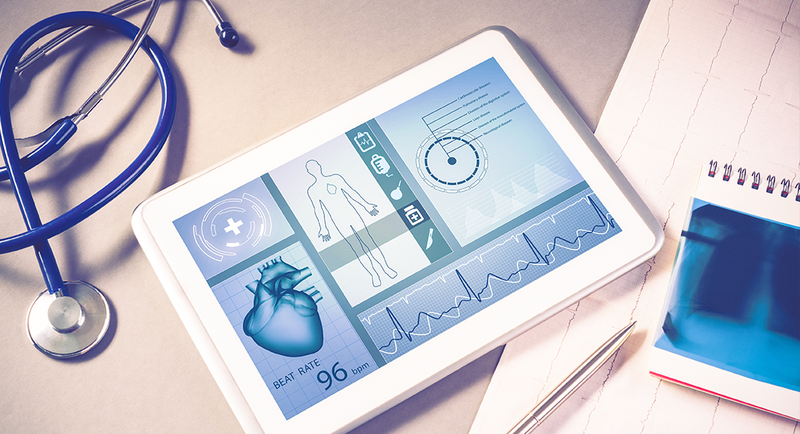 As smartphones have become ubiquitous, the digital healthcare space moved on to exploiting the mobility and intimacy of smartphones, bringing healthcare to the user. In parallel, new IT and telecom solutions – cloud-based and data analytics centric – are offered to hospitals and other healthcare providers. 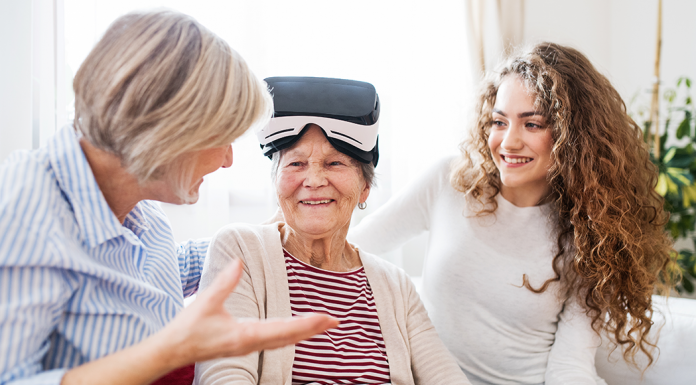 Linked to the digital revolution, assisted living solutions have also gained new momentum, driven by the opportunities offered by wearable devices, VR/AR and the integration with smart home solutions. Embracing the IoT technologies, a vision of continuum of healthcare is created from the individual to the hospital care. Nevertheless, challenges for digital health remain including regulation, adoption and financial issues. The Digital Health & Wellness Summit 2017 has showed a renewed enthusiasm of the diverse digital health community in a dynamic and thriving ecosystem. While the community is not expecting unrealistic growth, it believes that the time for digital health solutions has finally come to Europe.